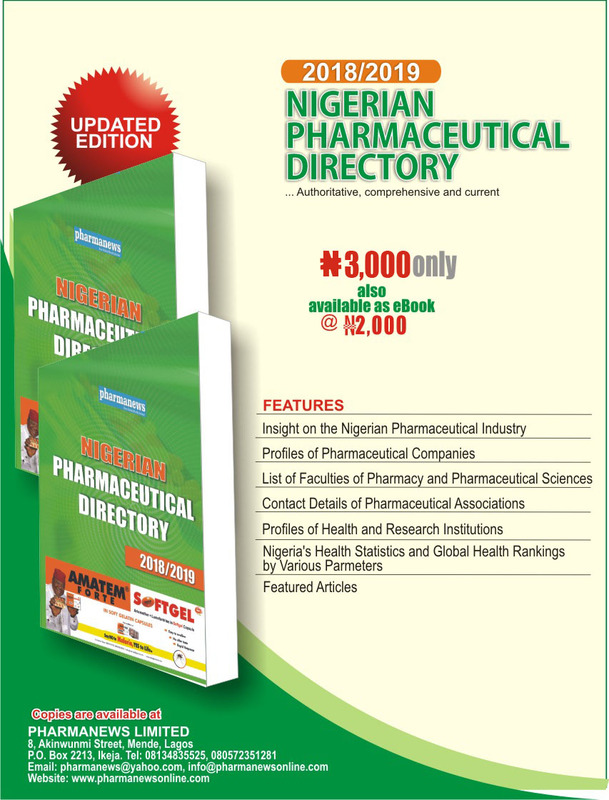 We are pleased to inform you that we have begun compilation of the latest edition of the Nigerian Pharmaceutical Directory (NPD). 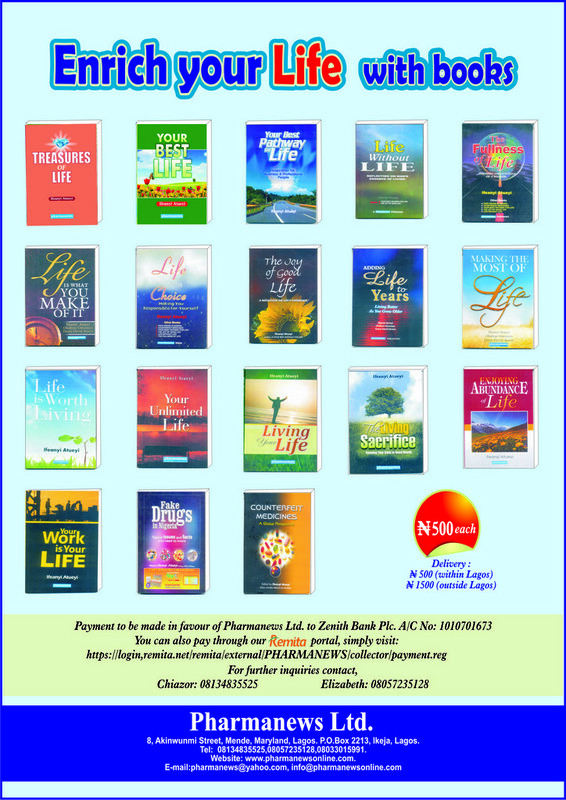 The NPD is the most recognised and respected reference publication on the Nigerian pharmaceutical industry, with Pharmanews Limited as publisher since 1980. We hereby request you to provide us with current, up-to-date information about your organisation for update of the directory. 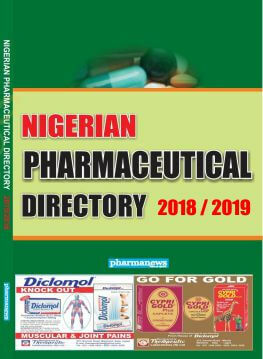 It is designed to serve as a reference material for healthcare practitioners, government officials, consultants, business administrators, students, investors and other current and prospective local and international participants in the Nigerian pharmaceutical industry. 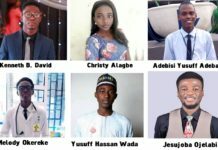 The contents would feature amongst others, detailed information on institutions and organisations that offer pharmaceutical products and services, as well as pharmacy education in Nigeria. 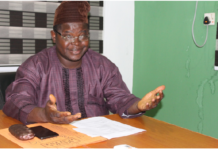 The information on these institutions and organisations would be one that would aid decision-making for other members of the Nigerian pharmaceutical industry. Attached is the pharmaceutical industry data form. Kindly fill legibly and return to us by email to pharmanews@yahoo.com before Friday, 30th March, 2018.